World-class vehicles made only in Alabama. 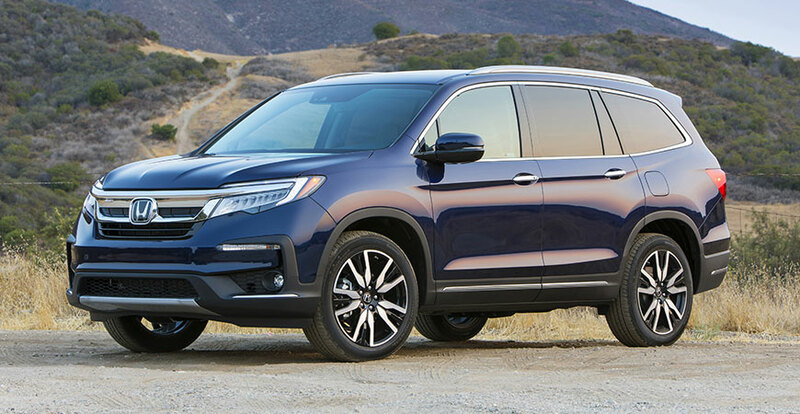 ​At Honda Manufacturing of Alabama, we’re Honda’s largest light truck production facility in the world, and we’re the sole manufacturer of the Passport sport utility vehicle, Odyssey minivan, Pilot sport utility vehicle, Ridgeline pickup truck and the V-6 engines that power them. We are committed to delivering world-class vehicles that exceed expectations, every day. Our light truck lineup gets a boost from our newest SUV, the Honda Passport. After nearly 20 years we are excited to bring it back. More powerful than the CR-V and more off-road ready than the Pilot, the Passport is perfect for exploring the great outdoors. And with its sporty, rugged styling, we made sure it looks the part. The Odyssey delivers practical technology and conveniences that keep your family connected and comfortable. 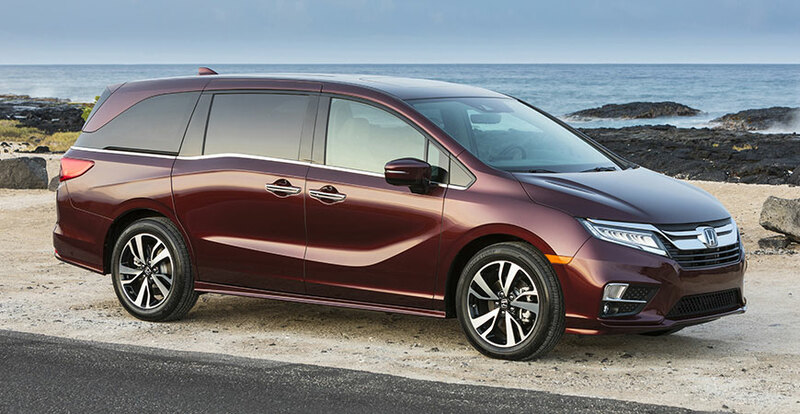 Top it all off with sleek, modern styling, and you’ve got a minivan that really hits it home. For years, we’ve transformed the SUV segment with our eight-passenger Honda Pilot. Now, we’re doing it again. 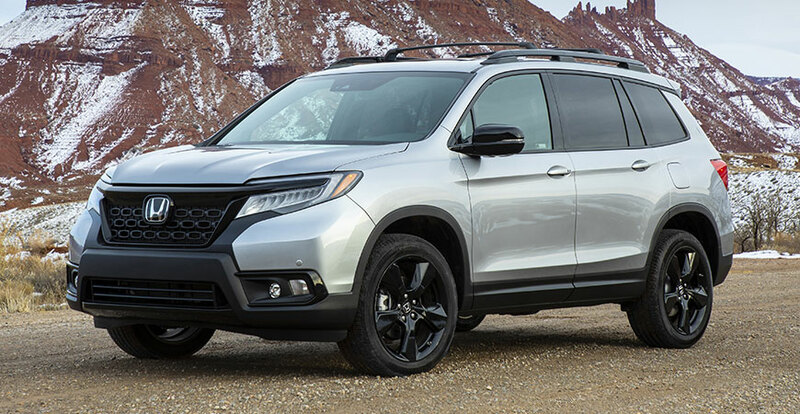 Meet the reimagined, redesigned Honda Pilot. More cabin space. Dynamic styling. Premium features. All powered by our advanced direct-injected i-VTEC V-6 engine. Plus, it’s fully equipped with Honda Sensing™, our comprehensive suite of innovative safety and driver-assistive technologies. The words “cool, tough and athletic” define this refreshing new look for the pickup segment. 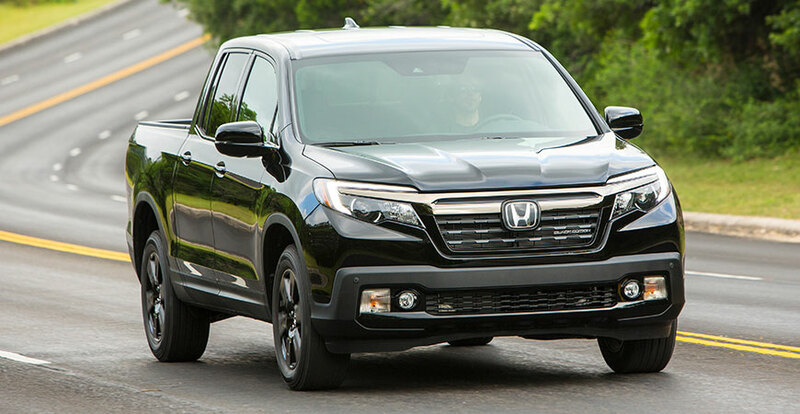 This new Ridgeline also brings Honda’s unique technology and original thinking to the market in a new and challenging concept for a Honda pickup. But at the same time, its more traditional 3-box truck profile better communicates its true-truck capabilities. Because this is a real truck, with payload and hauling capabilities that rival the top competitors in the midsize pickup segment. This Ridgeline isn’t just about doing what other trucks can do, it’s about creating new value and new capability for the customer.